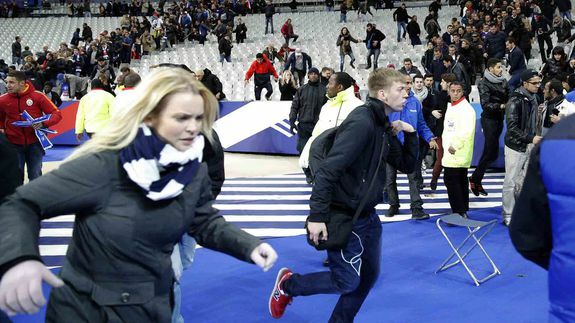 Facebook activates Paris safety check following terror attacks - trendistic.com: ever tried. ever failed. no matter. try again. fail again. fail better. Facebook has activated its “safety check” feature in the wake of the terror attacks in Paris on Friday. The feature, which has previously been used in natural disasters, allows people in the affected areas to let Facebook friends know they are safe. Users can also visit the safety check website to see which of their friends are in the area and who has checked in as safe.